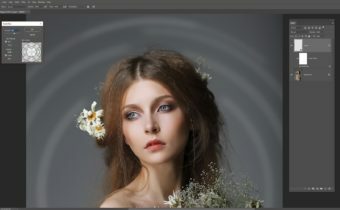 Using Layer Masks and Opacity To Blend Elements. Caroline used Screen Blend to remove the black background from layers of pipe images. However, the effect was quite stark and intrusive. By using Layer Masks and adjusting the opacity of the Layers the piping looks more ghostly and fits the feels of the image better. 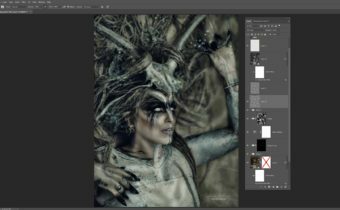 n this mega tutorial by Caroline Julia Moore, follow along as she explains her workflow. The composition goes through a series of changes in tone, atmosphere and focus. Using Crop to narrow image focus. 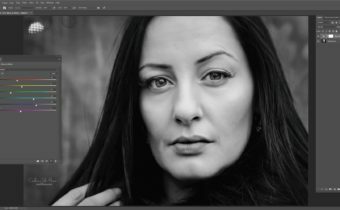 Topaz Labs plugins: Clean, Remask and Adjust. Love seeing your process! Excellent!